Jack Tucker is a senior at Carroll Senior High School. 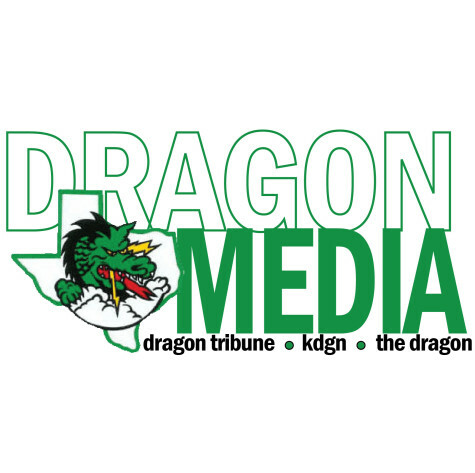 This is his second year writing for the Dragon Tribune and his first as an editor. He is the Student Council President and also serves as a National Student Council Officer. 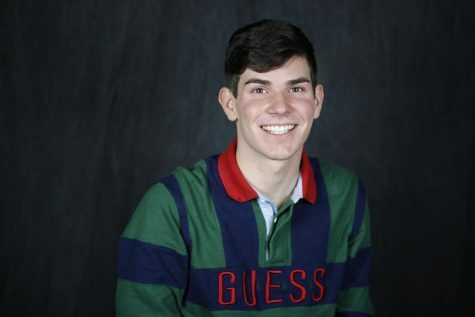 When he isn’t in room 115 or running around the school for student council, he can be found on the stage in many of Carroll Theatre's productions as he has a passion for performing and making people laugh. He hopes to pursue a career that provides him everlasting joy and a fulfilled life. He has an eye for fashion and appreciating the aesthetics of life. Some of his favorite things include sunflowers and 11:11 wishes. If he had a color palette to describe his being, it would be mustard yellow, forest green, maroon, and navy blue.